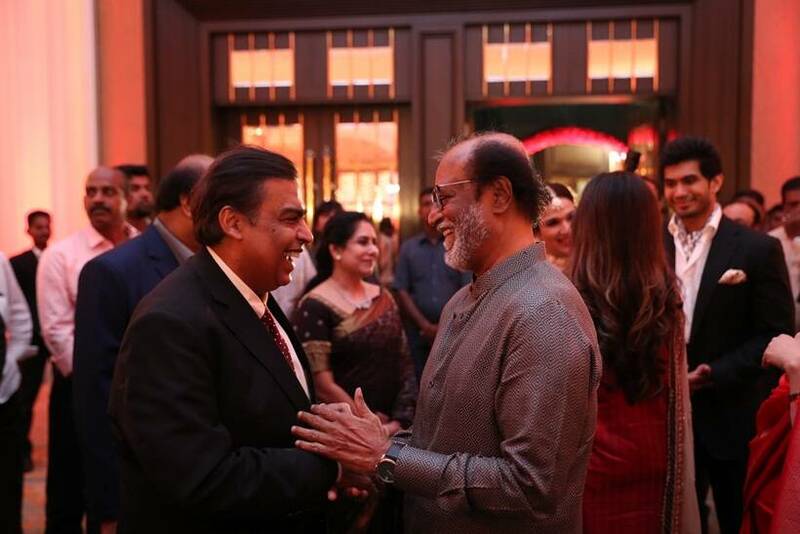 Rajinikanth was seen in conversation with Mukesh Ambani. 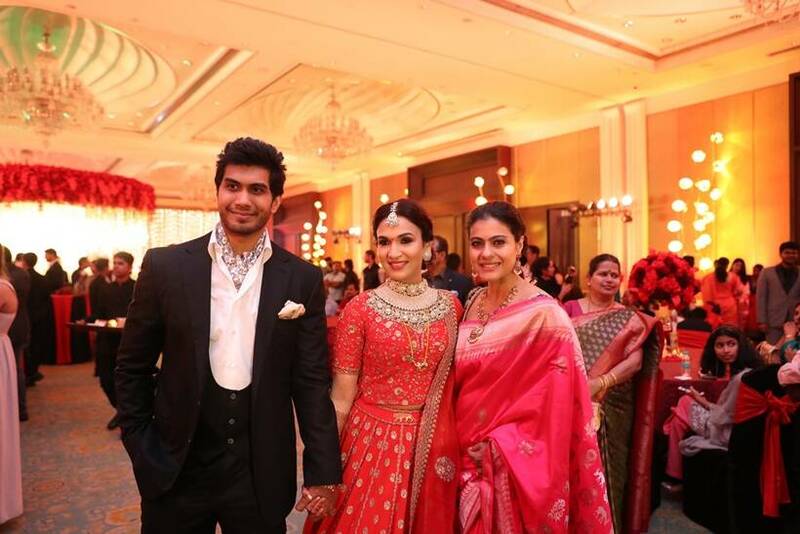 Mukesh Ambani and his wife Nita Ambani posed with newlyweds Soundarya Rajinikanth and Vishagan Vanangamudi. 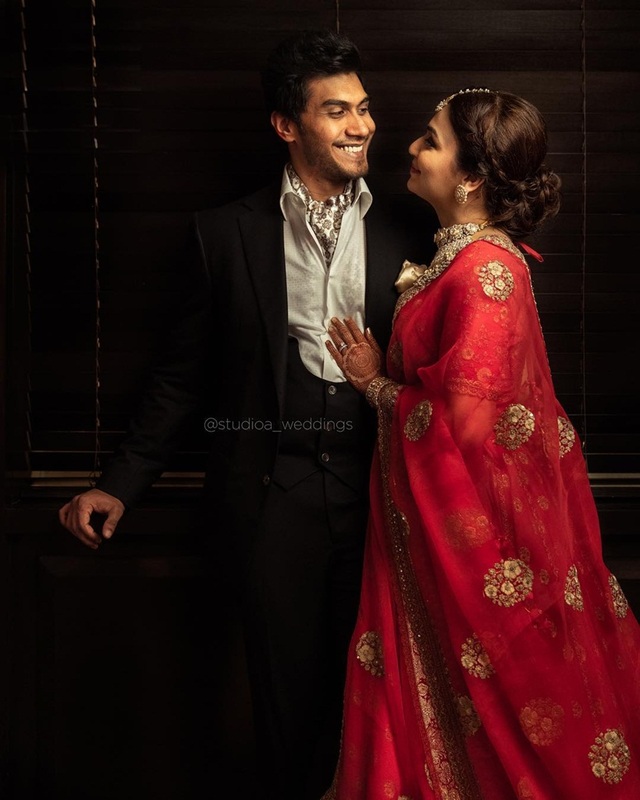 Kajol shared a photo from the reception and captioned it as, "A VIP wedding ..... wishing my sweet director a wonderful life ahead..."
Kajol and Soundarya Rajnikanth worked together on VIP 2, starring Dhanush. 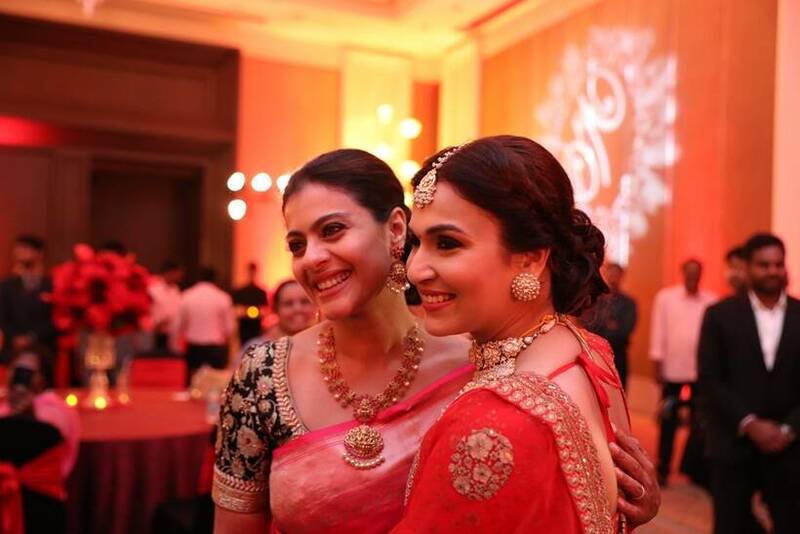 The film marked Kajol's comeback in Kollywood after two decades. 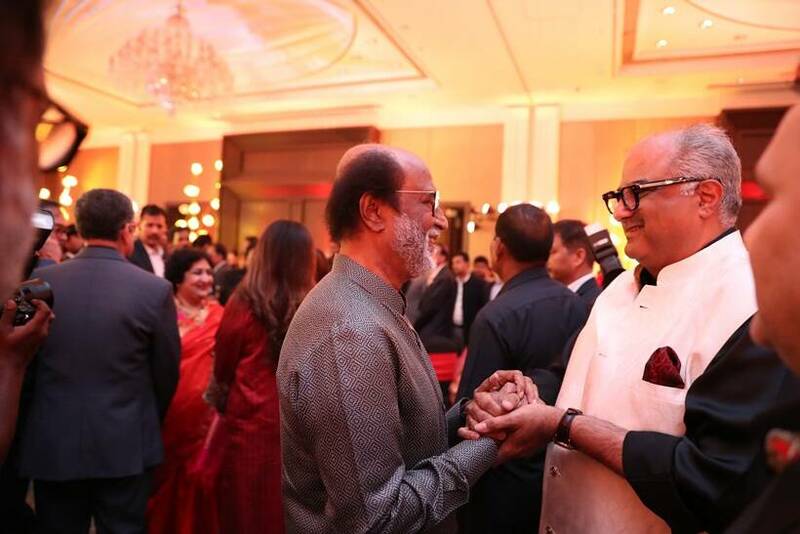 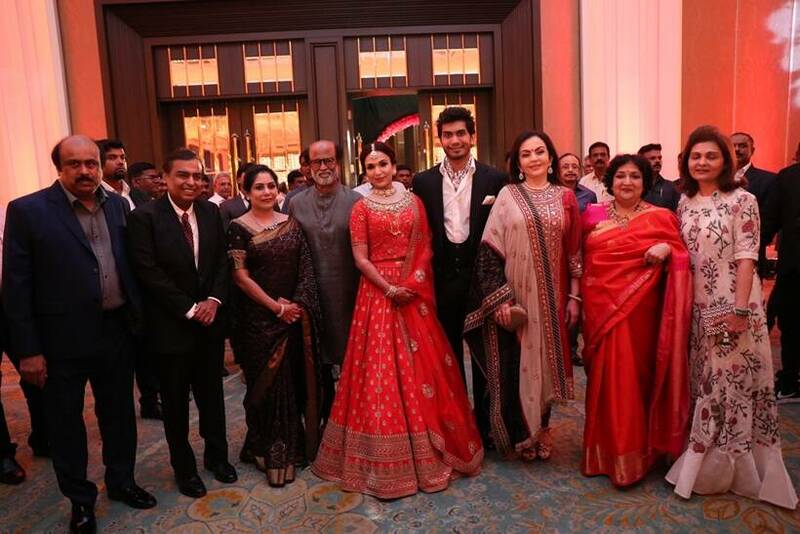 Boney Kapoor attended Soundarya Rajnikanth's wedding reception. 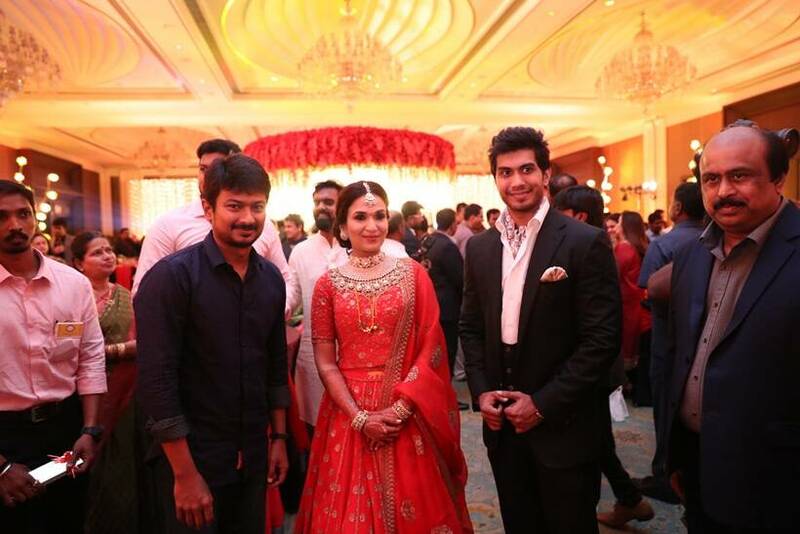 Soundary and Vishagan Vanangamudi got hitched in Chennai on Monday.